Logistics service provider Aramex has brought in WhatsApp to provide a “track and trace” functionality as well as a “find Aramex nearest location” feature. It aims to provide on-demand and personalised shipment notifications, live location sharing, new delivery instructions and scheduling and last mile preferences. 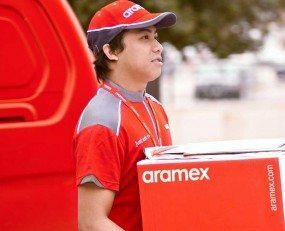 Over the last several months, Aramex has been focusing efforts and resources on delivering on initiatives in its digital transformation strategy, a pillar of the Company’s new strategic direction. It expects its new innovation to help improve the customer experience and shorten delivery times. As part of the new strategy, in 2017, the company launched its artificial intelligence-enabled chatbot on Facebook Messenger, “Aramex Bot”, a service that allows better communication with customers about service offerings.